If you’ve ever had gallstones, you’ll likely try anything to prevent the pain and discomfort they cause. 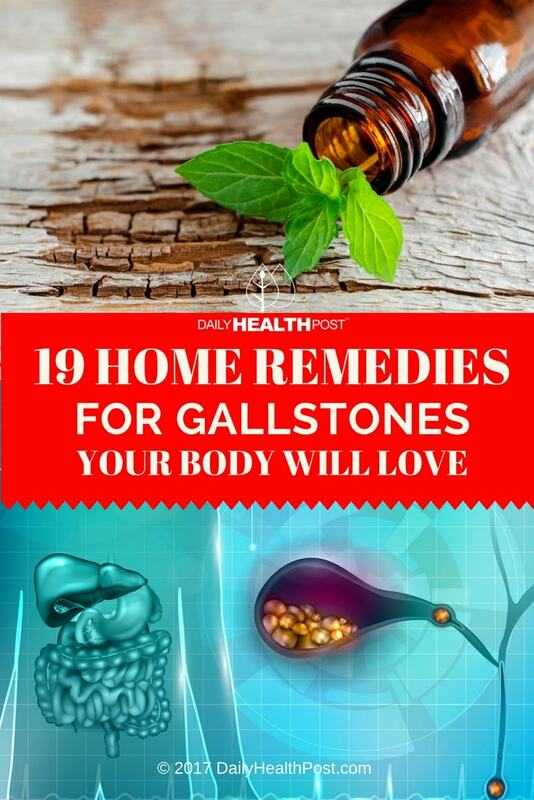 Medications can be quite expensive, but effective home remedies for gallstones are not – and they are certainly a better option than gallbladder surgery. You may not realize the importance of your gallbladder or gallbladder health unless you’ve had gallstones or gallbladder removal surgery. The gallbladder stores bile created from cholesterol in your liver. Bile is then released from the gallbladder to help break down fat in the small intestines (1).The gallbladder is located just below the liver. It is estimated that well over 30 million Americans get gallstones every year, resulting in nearly one million gallbladder removal surgeries (cholecystectomies) annually. Other gallbladder conditions include infection (cholecystitis), gallstone pancreatitis, and (rare) gallbladder cancer (2). Gallstones (known as cholelithiasis) are hard, sometimes crystallized substances that form in the gallbladder. 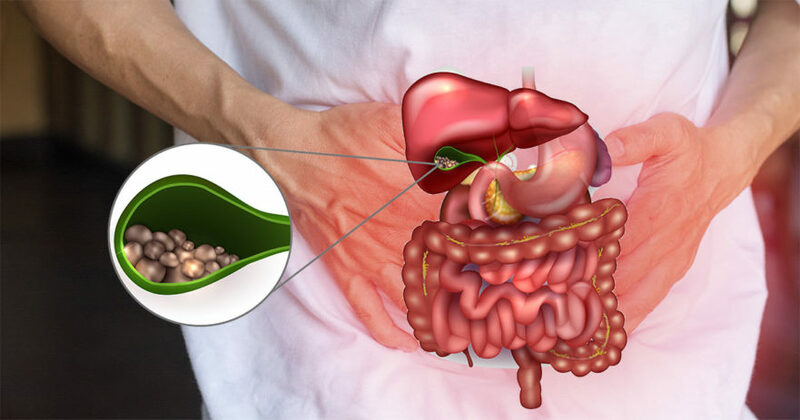 Gallstones are usually very small – as small as a grain of fine sand – but they can get rather large. Most gallstones form and pass without causing issues. When too many gallstones form (or when they’re too big) your gallbladder will have issues (3). 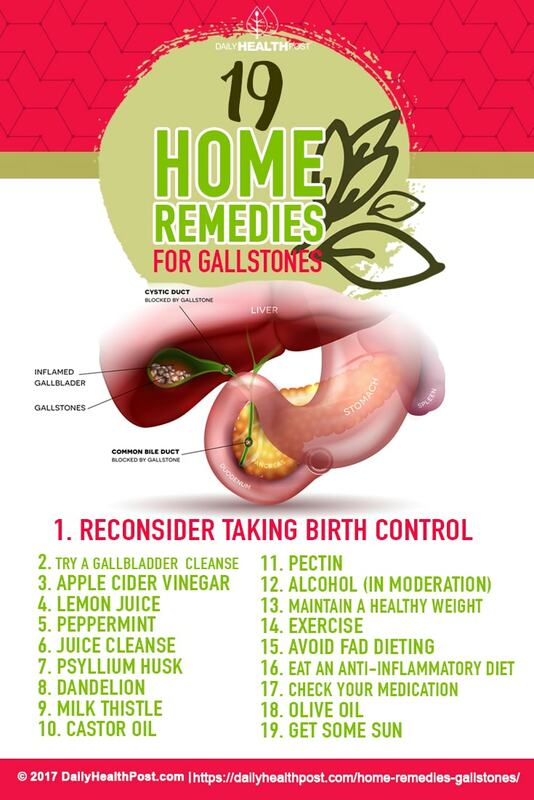 Most people think of gallstone issues as a blockage of the bile duct, but there are a few other ways gallstones can act up. Gallstones can block the bile duct of the gallbladder, resulting in pain, infection, and/or jaundice (4). Sometimes a gallstone becomes lodged inside the gallbladder, causing pain and gallbladder inflammation without blockage. This is known as cholecystitis and is usually accompanied by a fever as well. Symptoms of gallstones can include pain in the right side or center of your abdomen, pain in the right shoulder, between the shoulder blades, fever, nausea, and/or vomiting. Gallstone pain may last for a few minutes to a few hours at a time. Less common is a blockage of the pancreatic duct. The pancreatic duct feeds digestive juices into the gallbladder. When this duct is blocked, it can cause pancreatitis and cholecystitis at the same time. While gallstone pain alone can come and go, this combination results in severe and persistent pain that usually requires hospitalization (5).